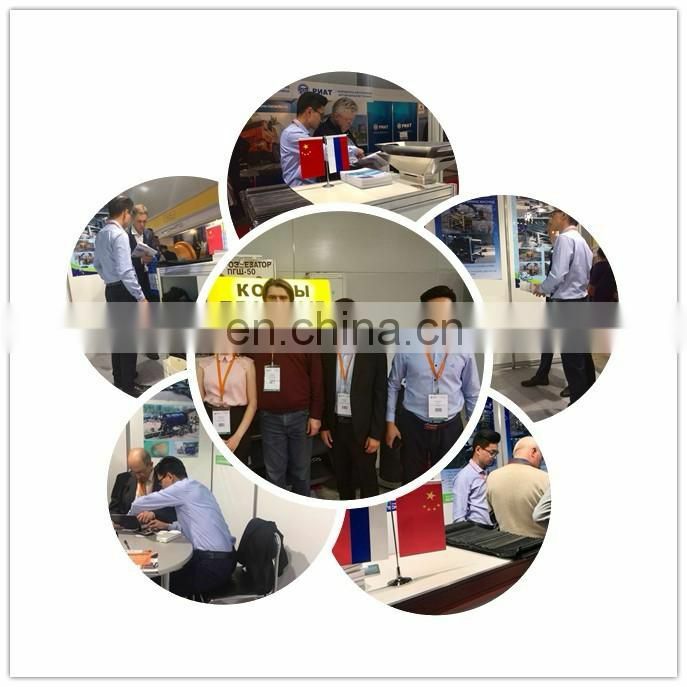 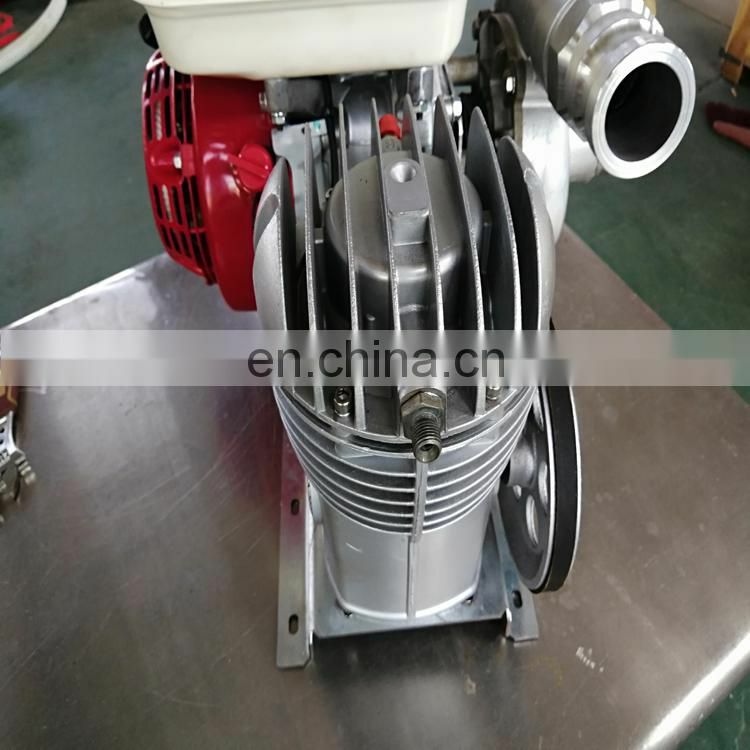 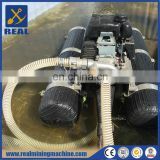 The sand and gold are mainly concentrated in the mixed layer of sand and stone in the bottom river bed, and the sand and gold are washed and separated through several sets of procedures. 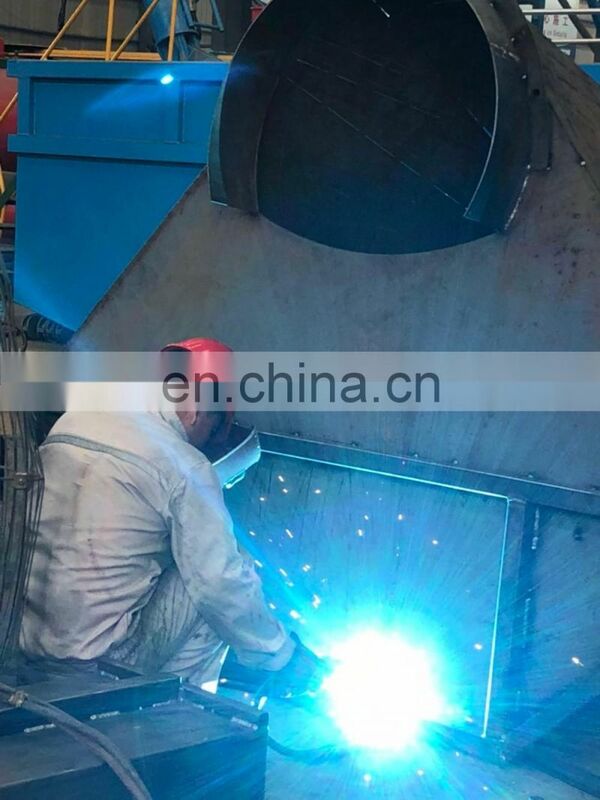 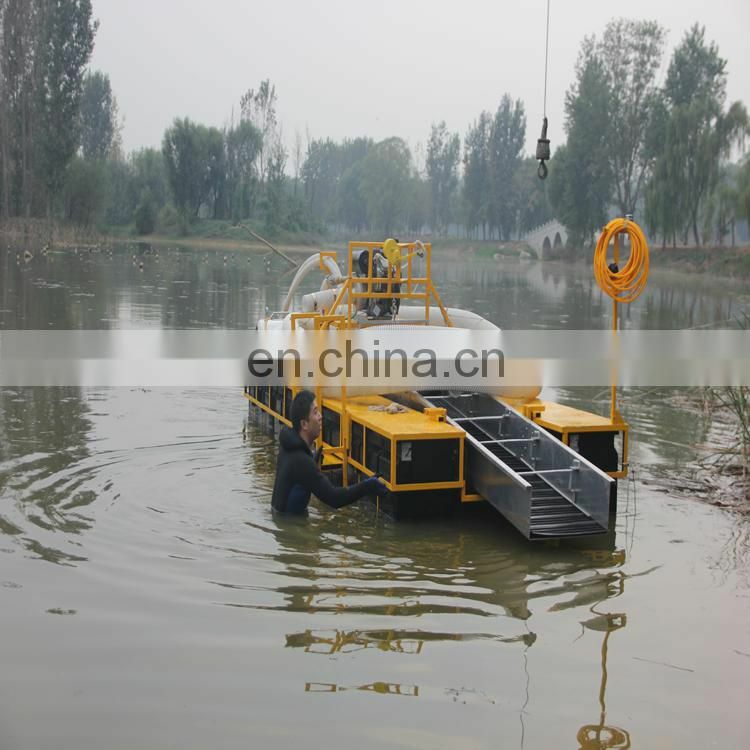 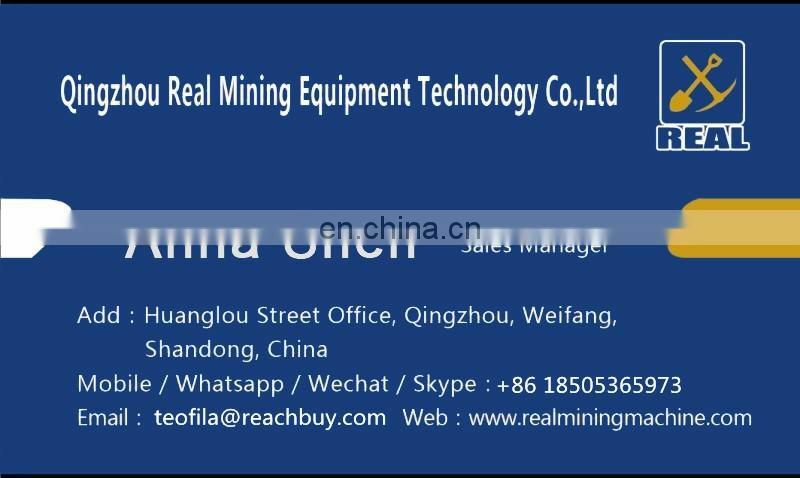 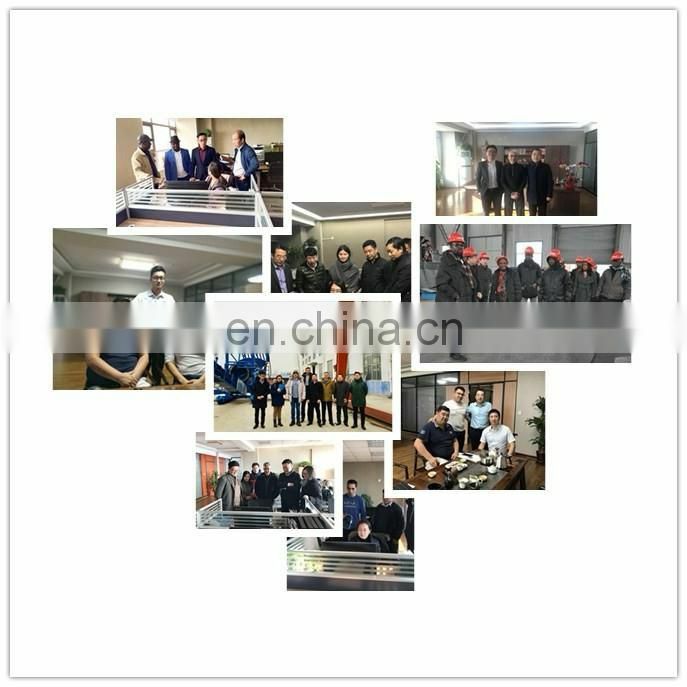 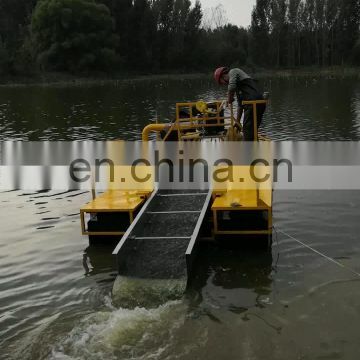 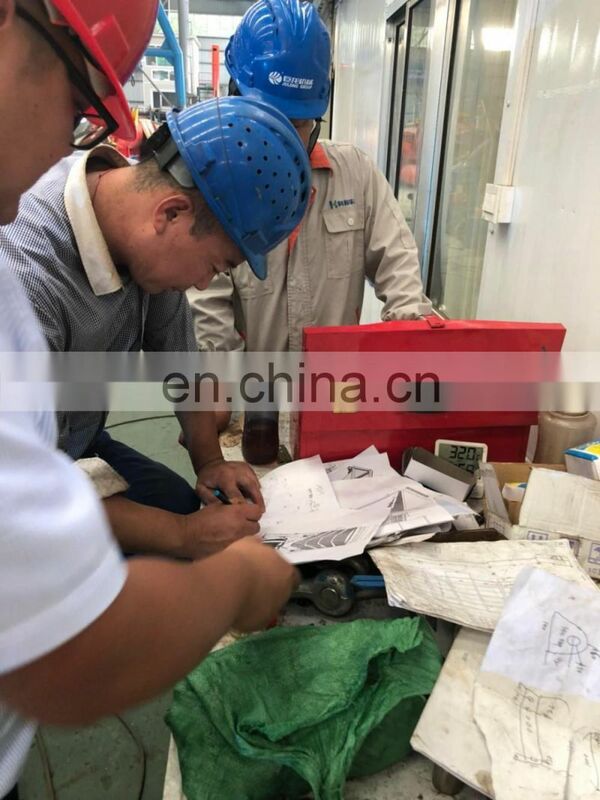 The main gold tools used is the gold boat, our gold dredge is after professional design, the gold dredge is also equipped with high efficiency rubber mats, can directly achieve 90% purity. 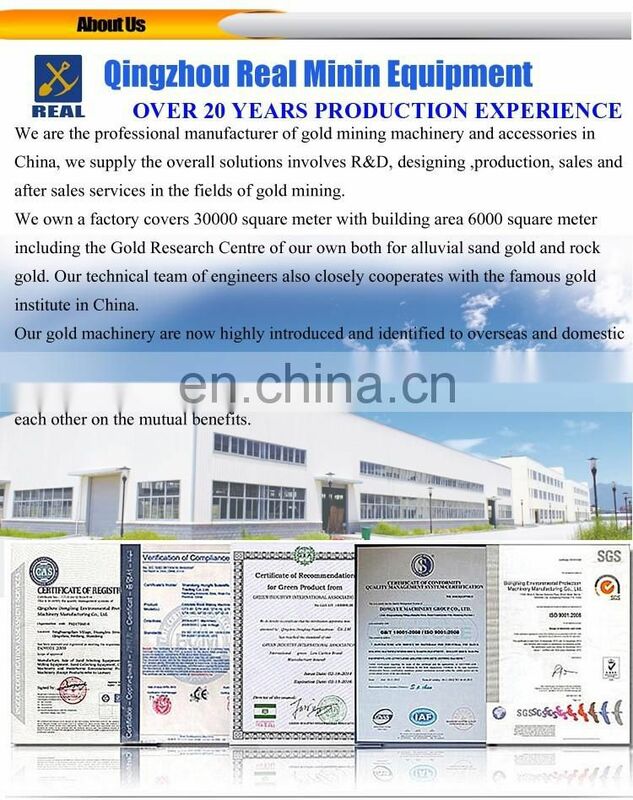 3) High gold rcovery rate. 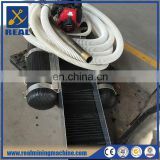 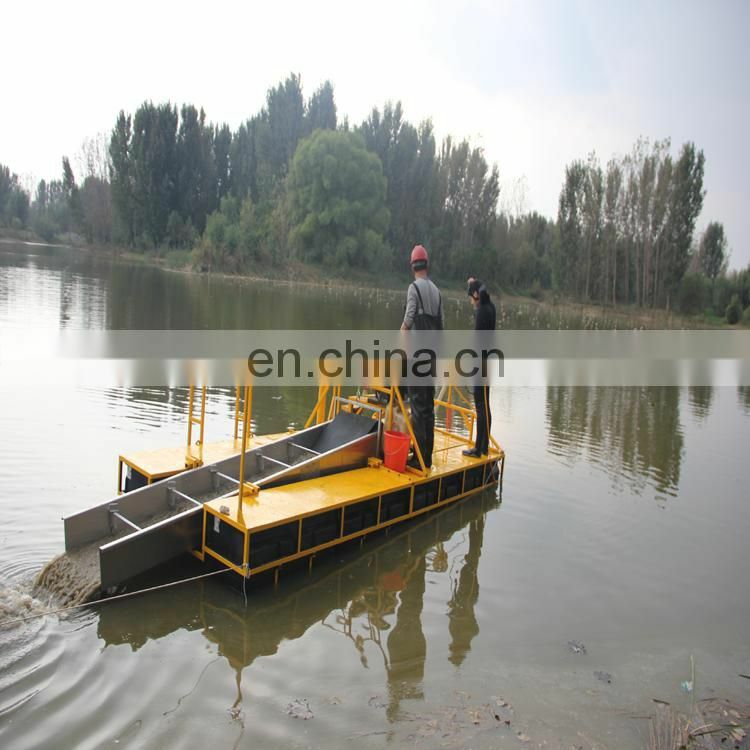 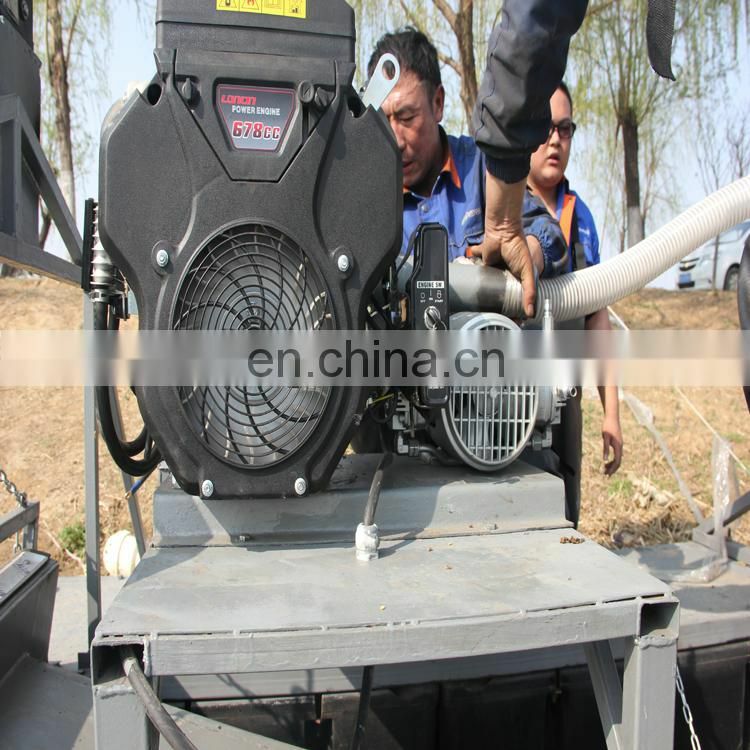 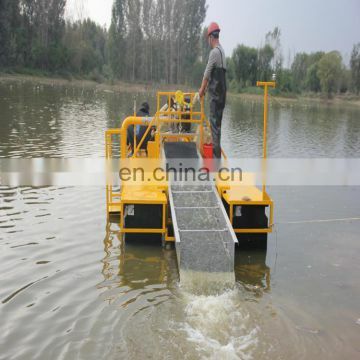 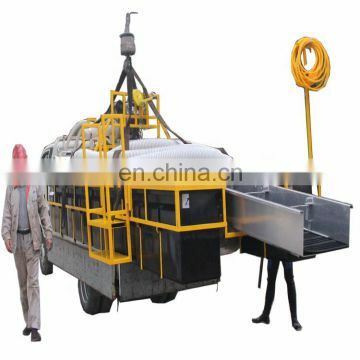 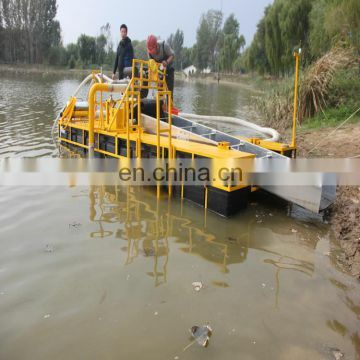 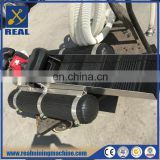 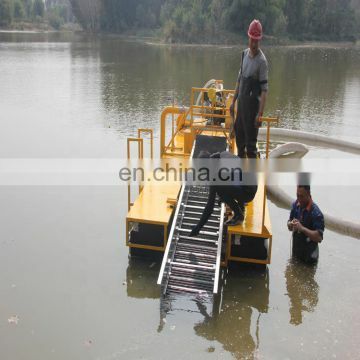 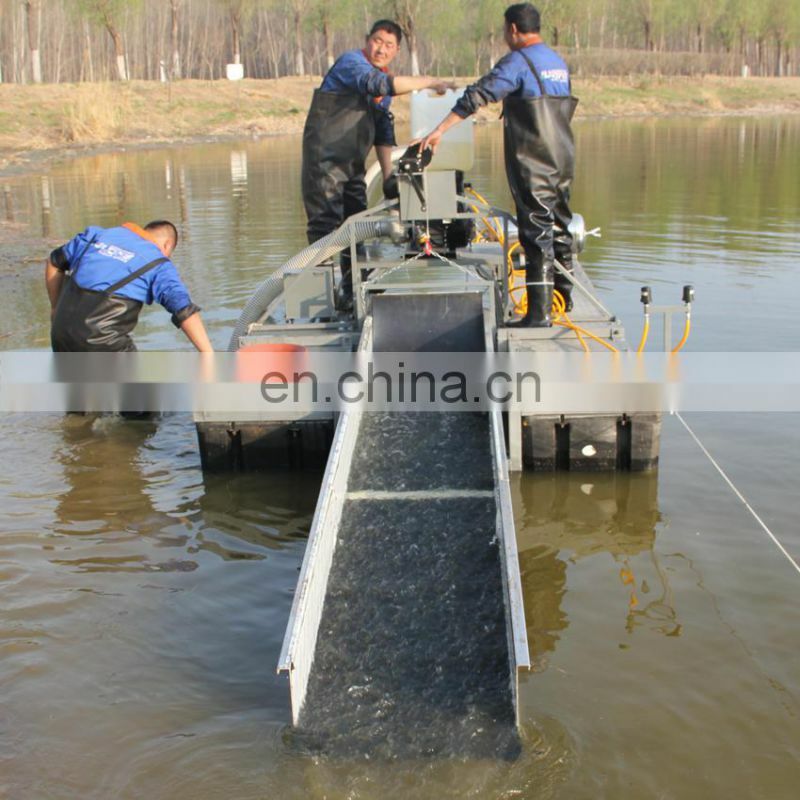 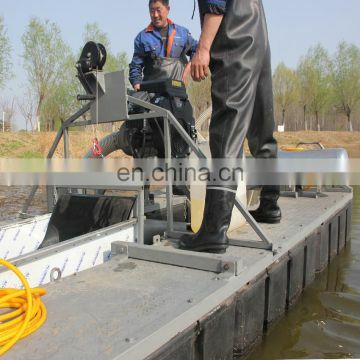 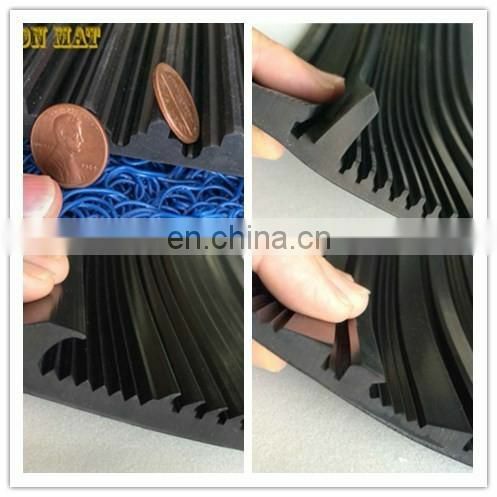 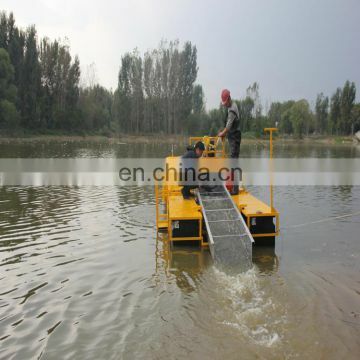 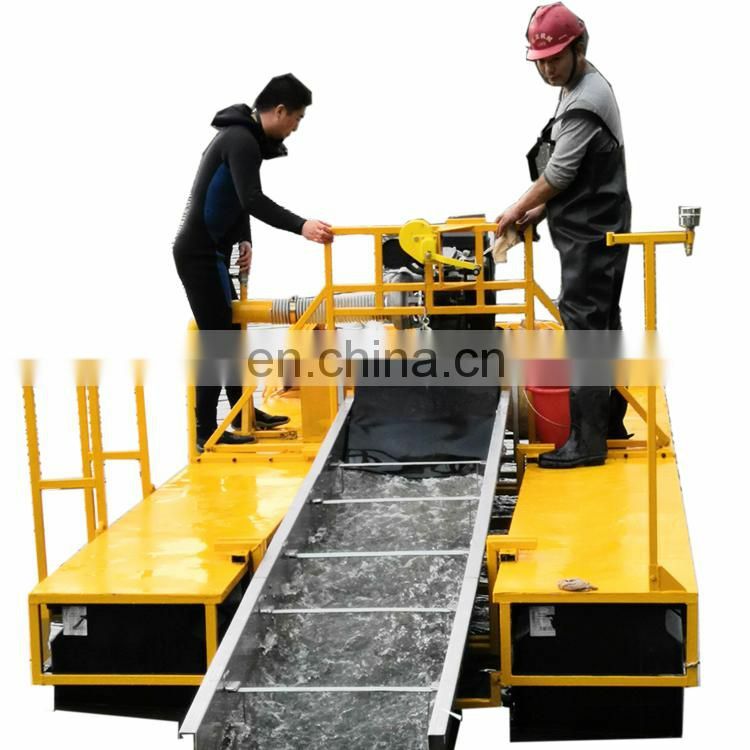 The sluice box equiped with our self-developed rubber mats with high efficiency. 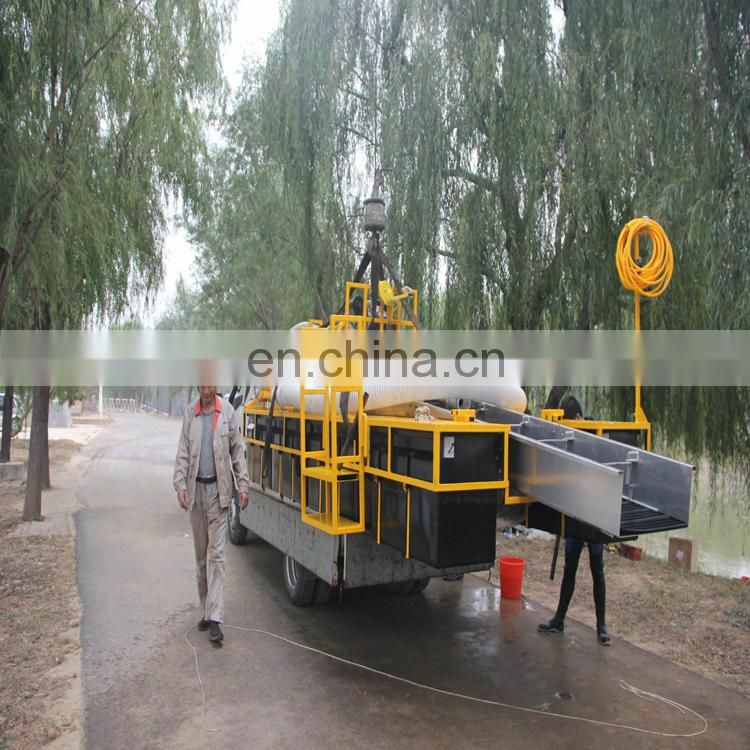 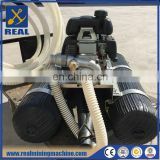 Provide air to divers, Oil-free air compressor, no pollution. 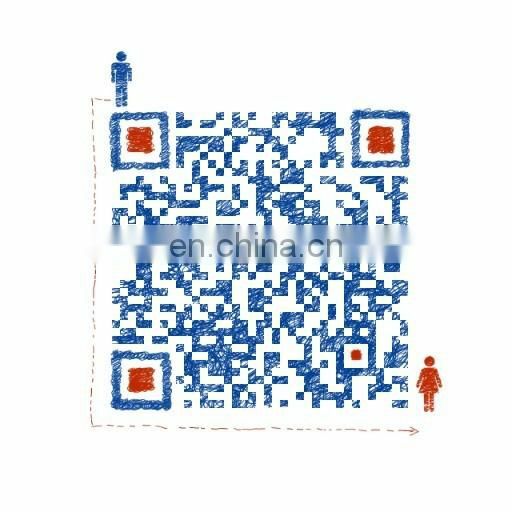 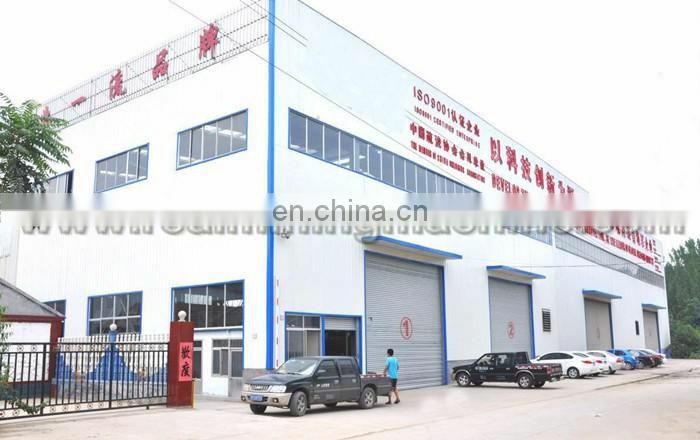 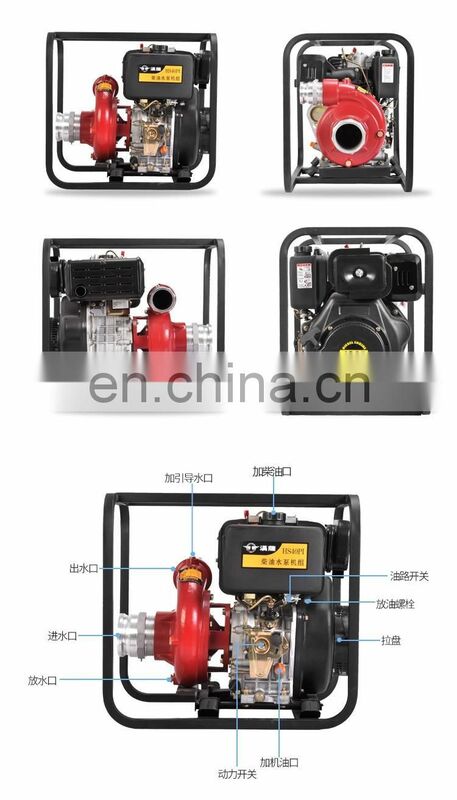 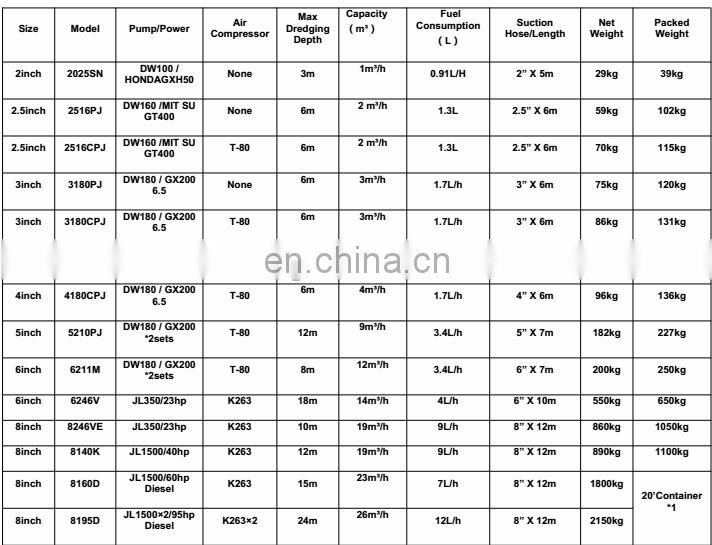 famous engines, strong driving force, low fuel consumption, high economic benefits.